The Fishing Boat Project is a study about the characteristics and diversity of fishing boats around the world. As part of the this study, TBTI PhD candidate Miguel Lorenzi is currently conducting a short survey about the ways fishing boats change due to social, economic and environmental factors. Please consider completing the global survey and help us enhance the understanding of the changes happening with the fishing boats around the world. The short and interactive survey takes about only 3 minutes to complete. 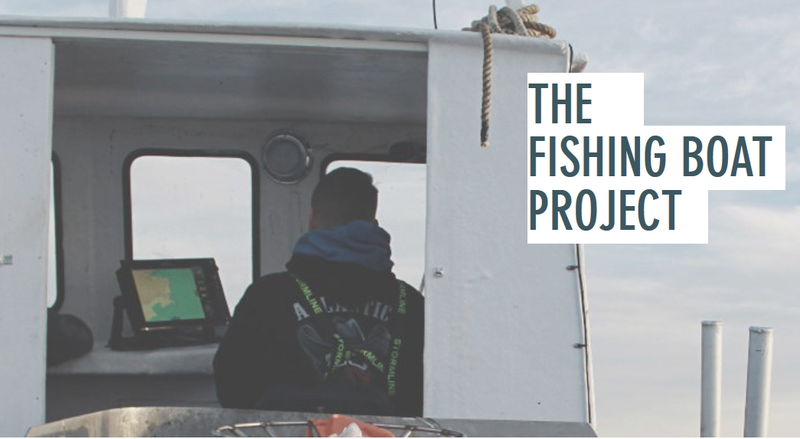 You can also spread the world about this study by using the hashtag #FishingBoatProject.